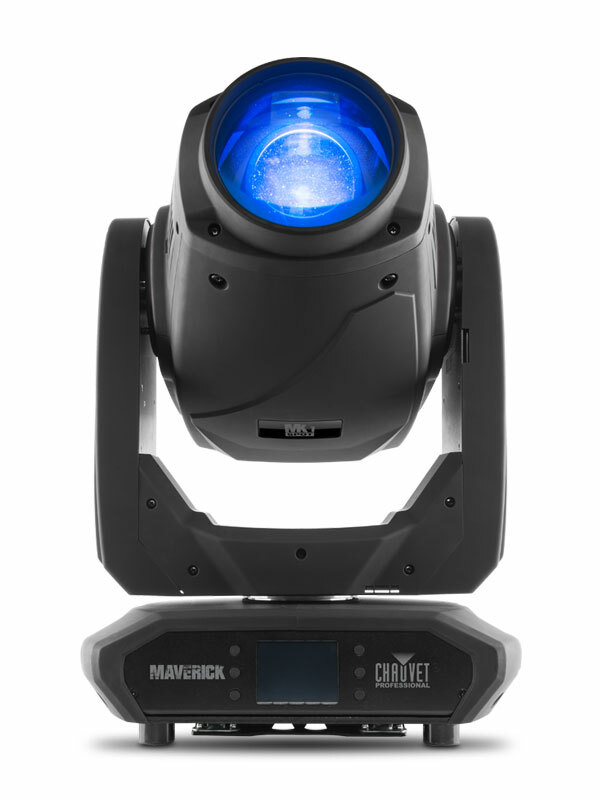 Maverick MK1 Spot is ready for action with an extremely flat field, CMY color mixing, a 5:1 zoom and multiple control options. 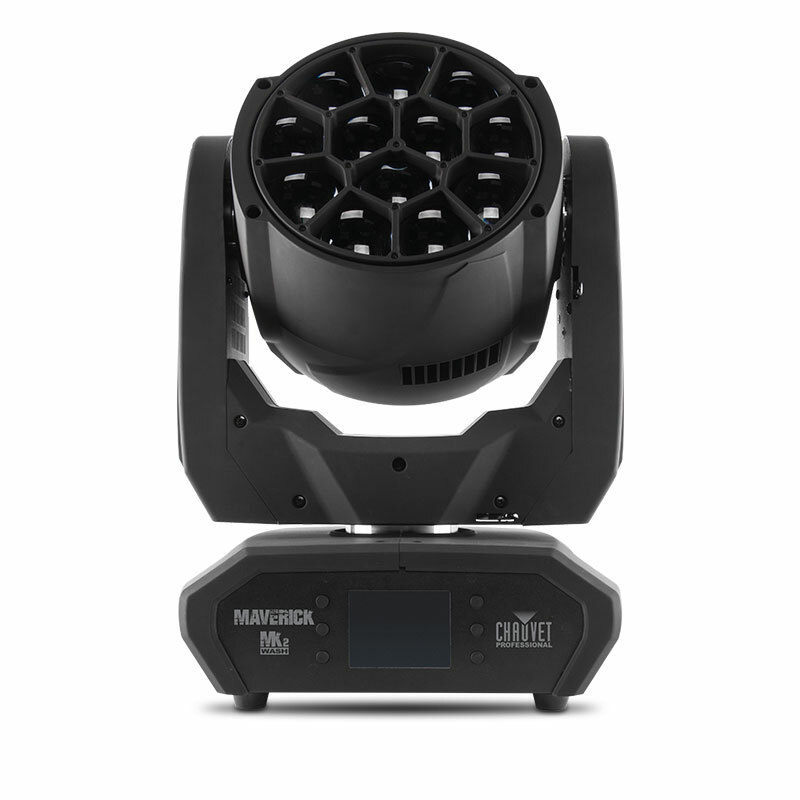 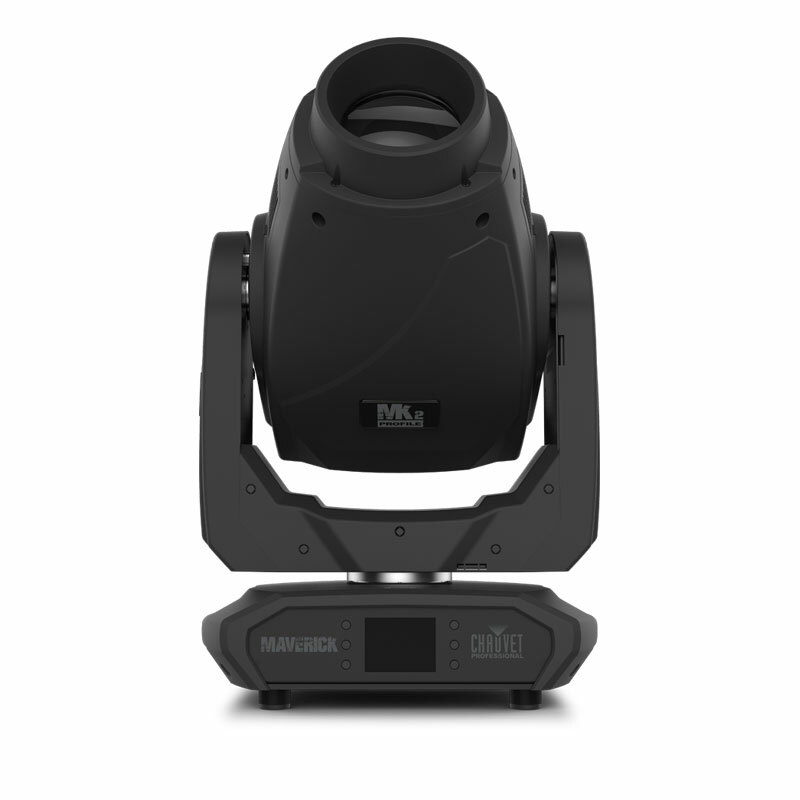 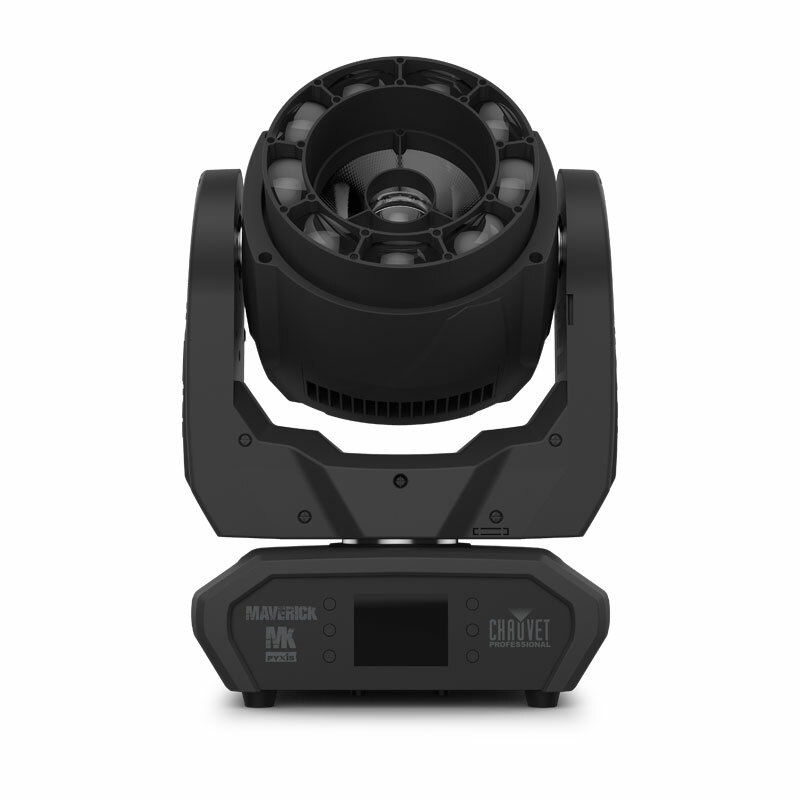 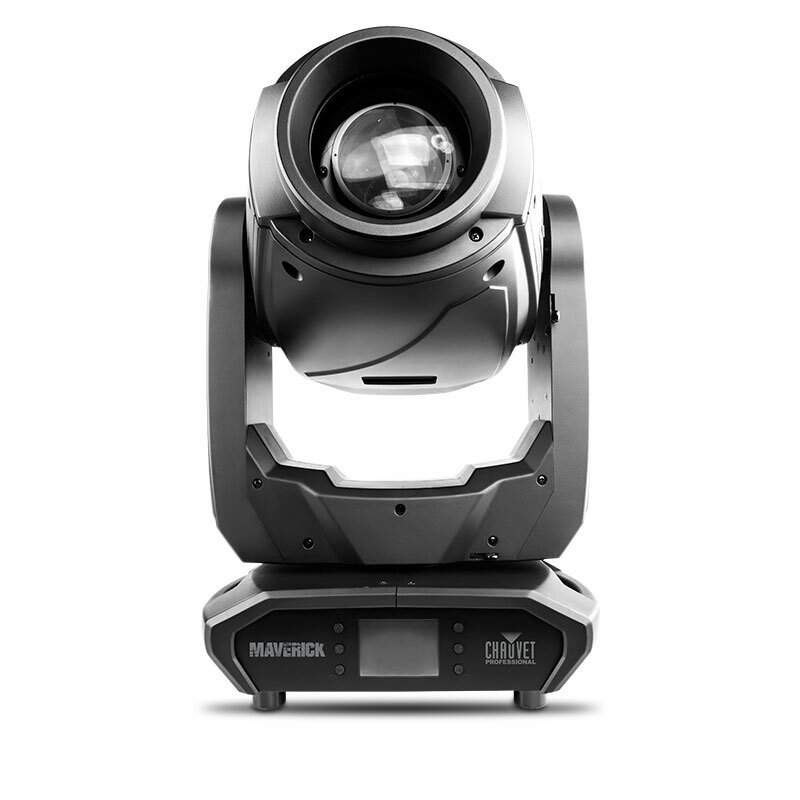 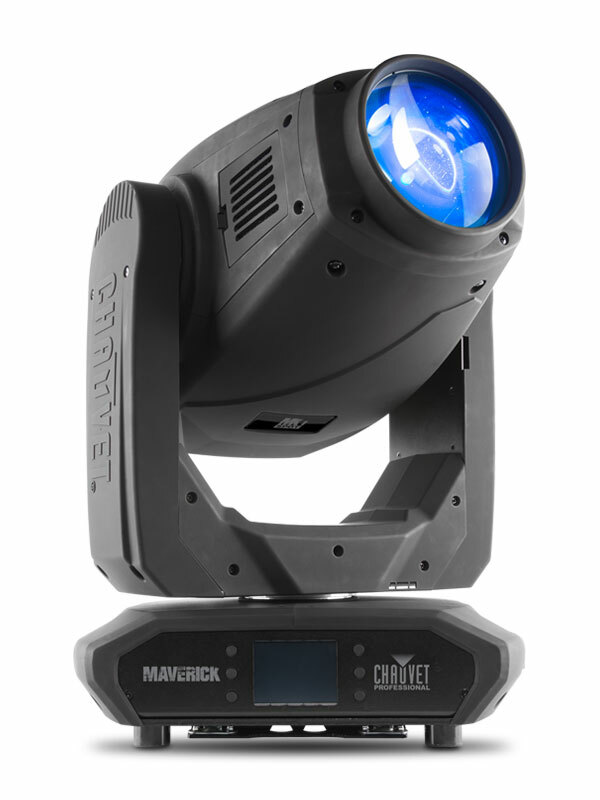 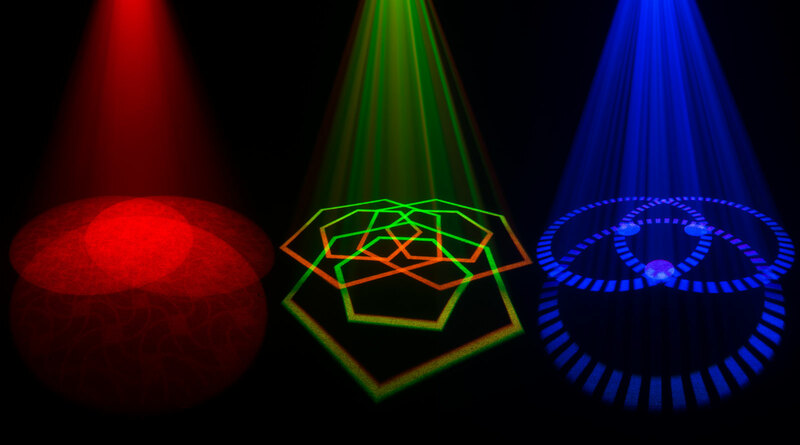 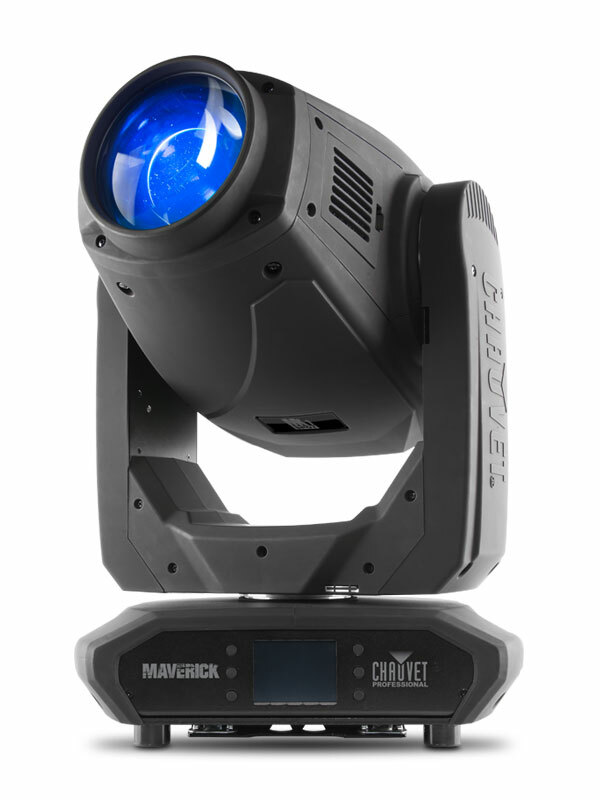 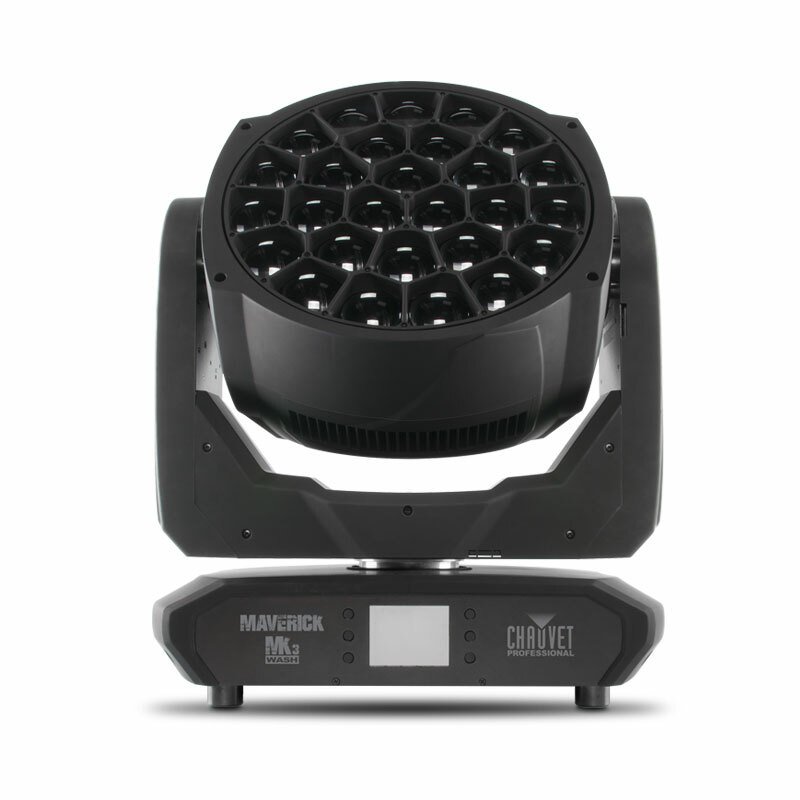 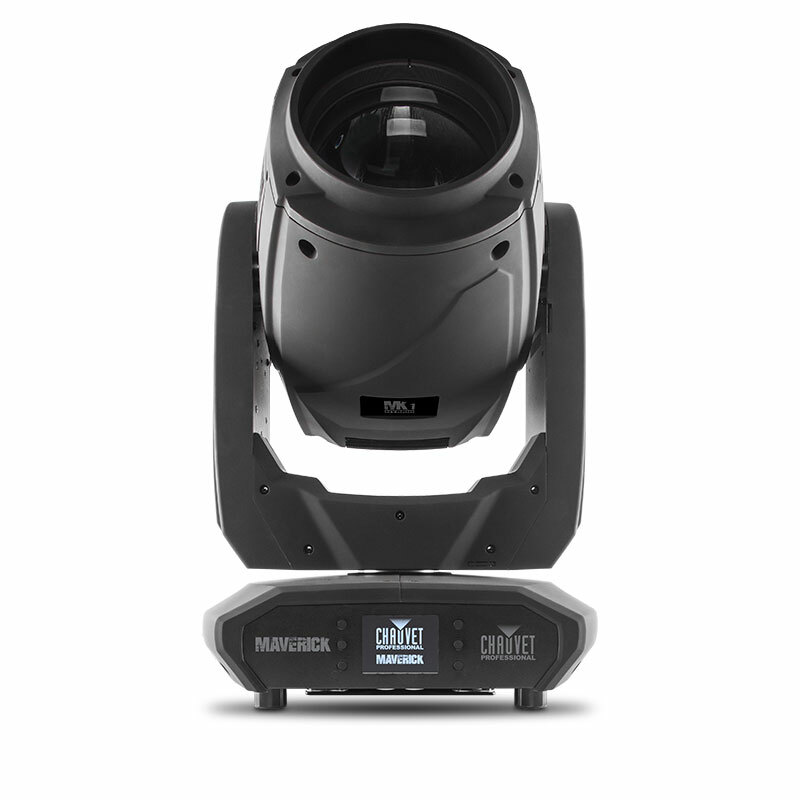 Powered by a 350 W LED engine, it features one static and one rotating gobo wheel, a 7 position + white color wheel, variable frost and 3-facet prism. 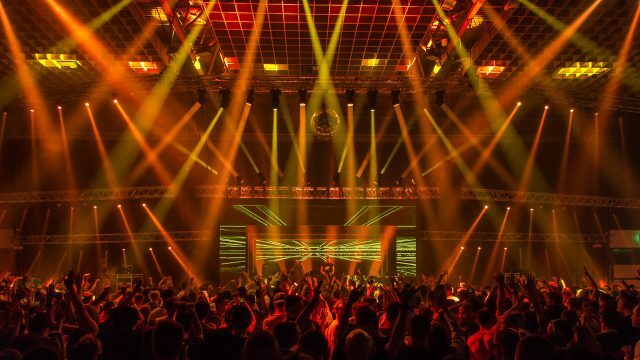 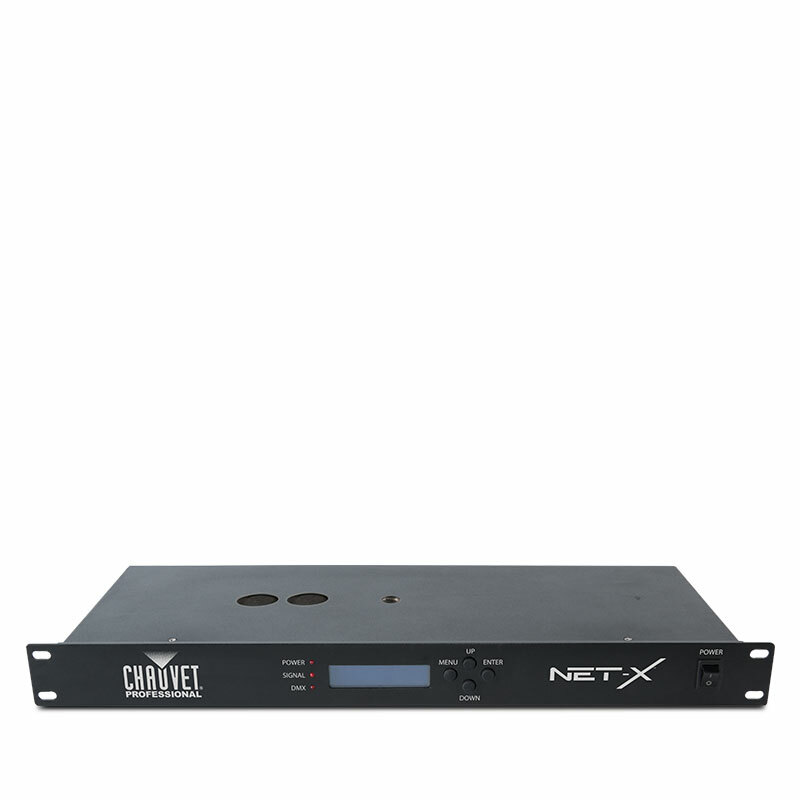 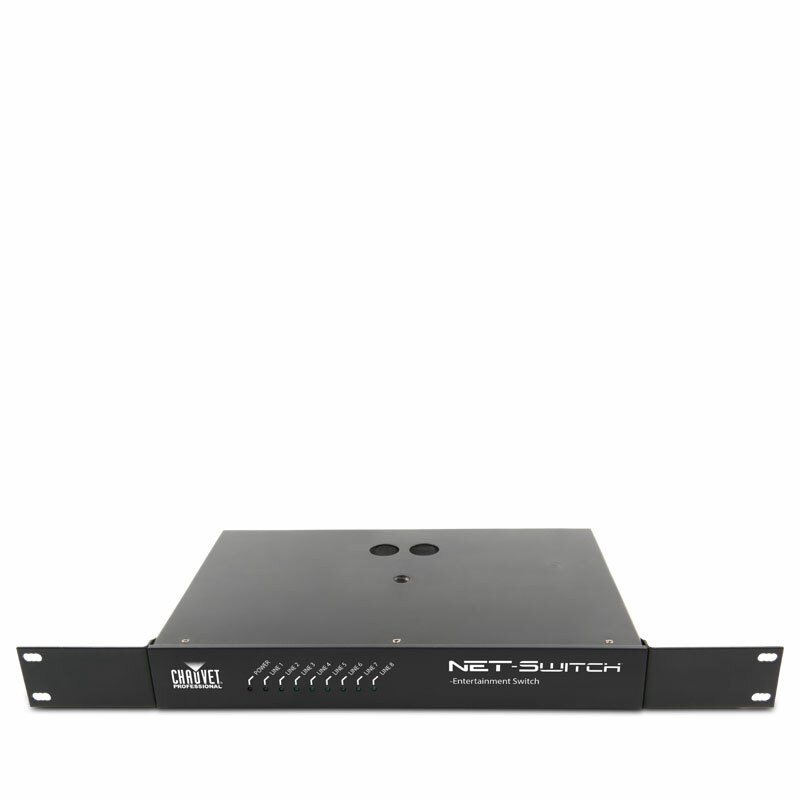 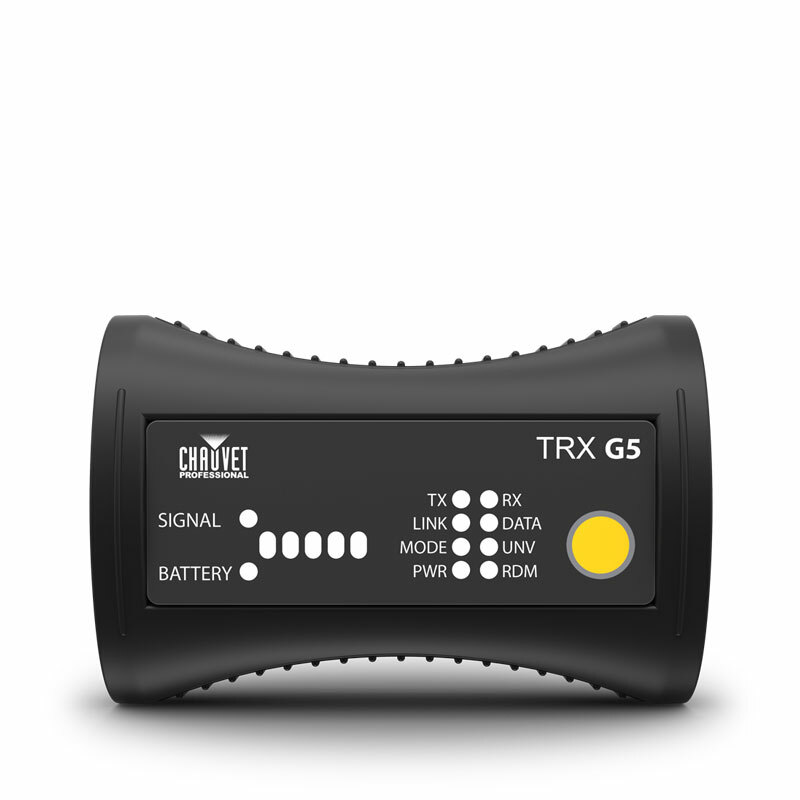 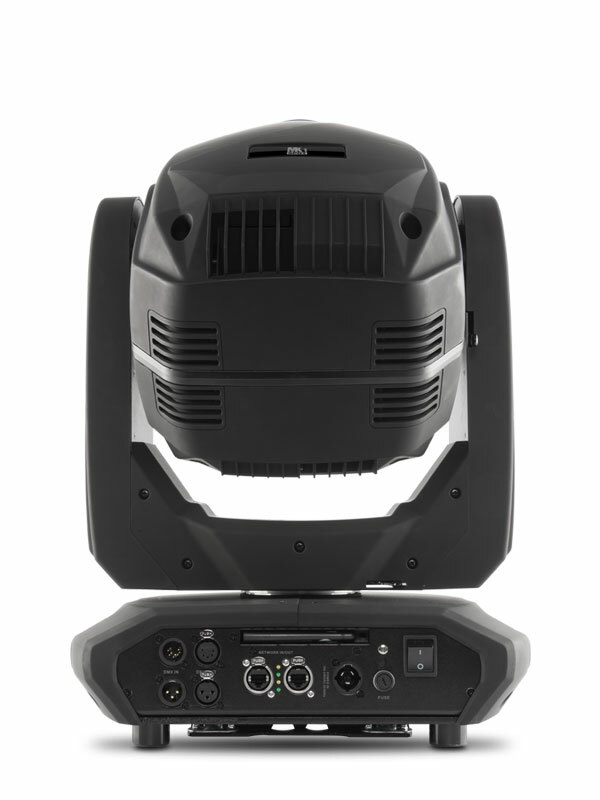 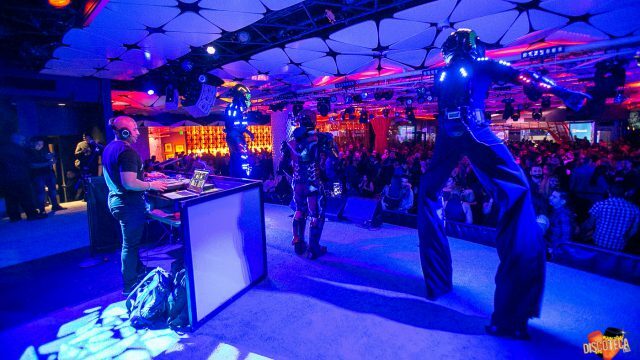 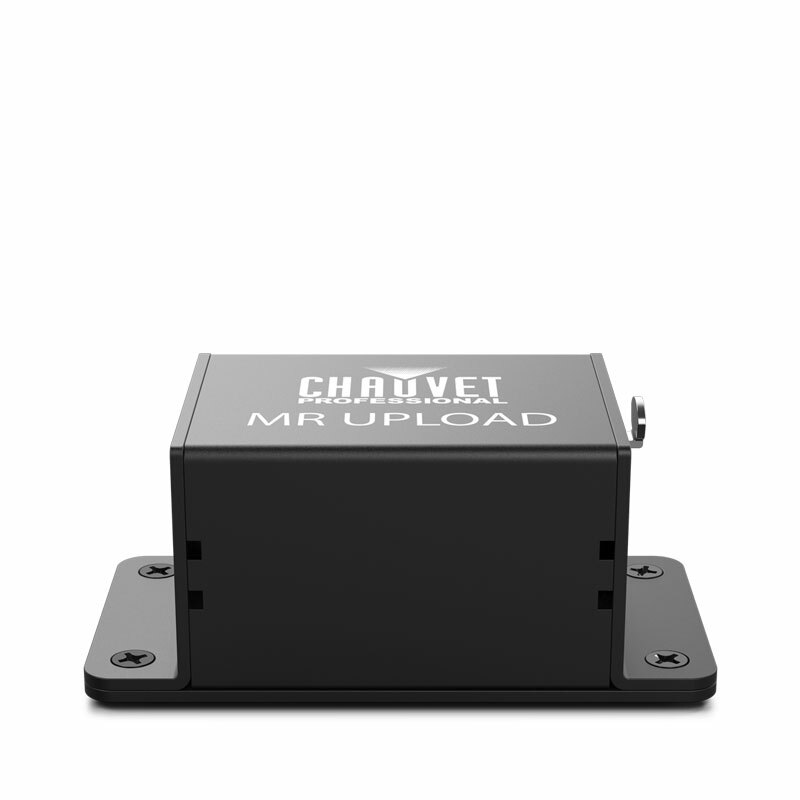 It can be controlled with DMX, sACN, Art-Net, or W-DMX.